In-Shell: Almost 90% of California pistachios are consumed as in-shell snacks. Most of these in-shell varieties are roasted and salted or seasoned in the shell. 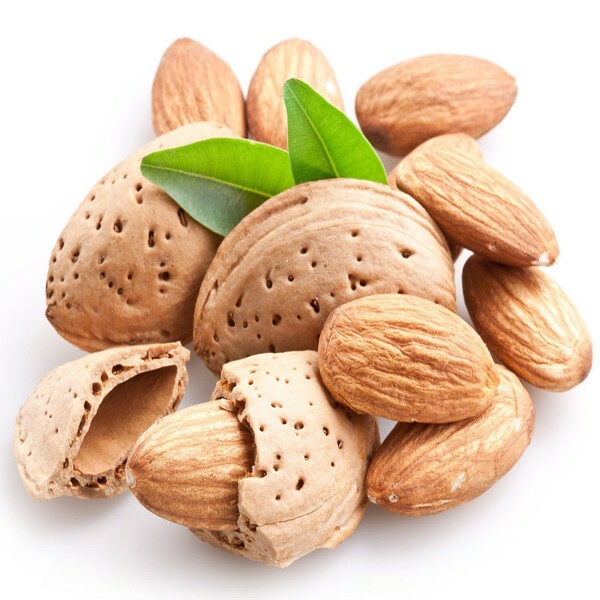 The size of these nuts is generally calculated by the number of nuts as per ounce. For example, one ounce of pistachios will contain 18 to 40 nuts. This varies according to different cultivars. Availability of particular sizes varies year to year. Shelled pistachios are used in flavoring for various food products including confectionery, ice creams and bakery goods. Size: 80% Whole, 60% Whole and halves and small pieces.